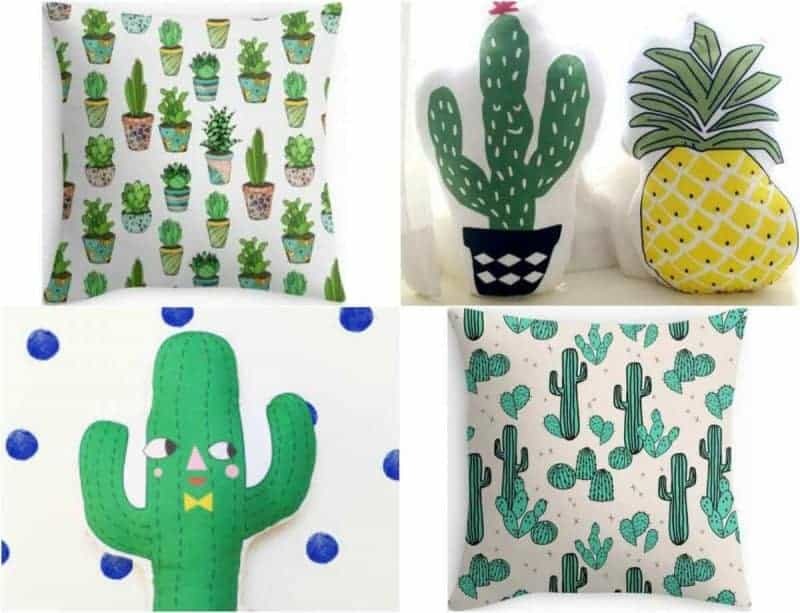 Today I wanted to share some fun ideas for a cactus themed bedroom. 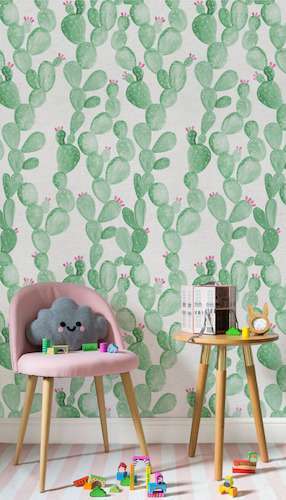 I like to follow the trends and recently Murals Wallpaper released some fantastic new Cactus themed papers which I think are just smashing. The paper I love the most from the collection is the watercolour cactus paper which can inject some of that Southwest-chic right onto your walls. This would be perfect for a child’s bedroom, playroom or nursery. It would even come in handy as a quirky option for the fun living adult. I really like the idea of watercolours on a wallpaper. 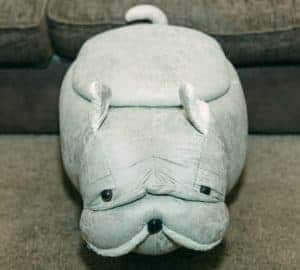 It can really add something special to a room and set the scene for an amazing interior design. 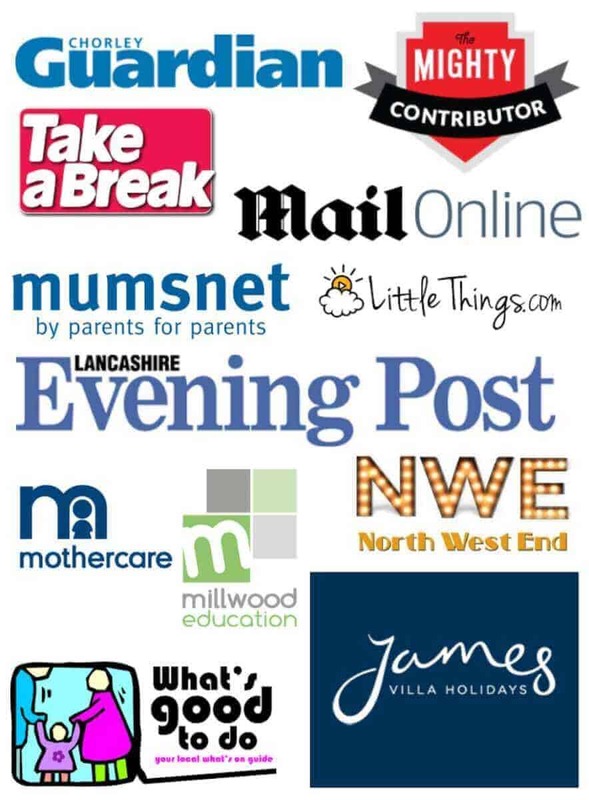 I could just picture this paper in a play area or as a backdrop for a quiet reading corner in a nursery or school. 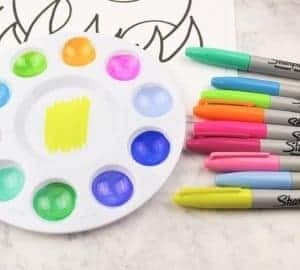 The green and yellow would also match a nursery room setting with whites and yellow tones and I could imagine this giving some quirkiness and spark to a room. 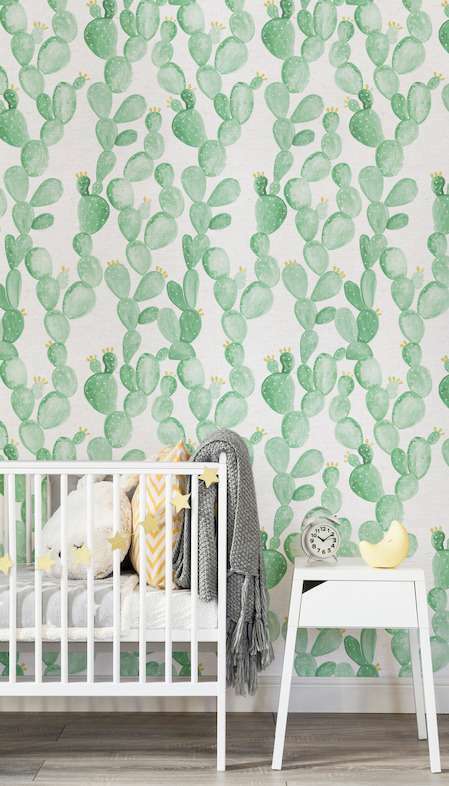 I’ve also picked out a few Cactus themed cushions which would complement this wallpaper. I think they are super cute. What do you think? wow, I love it on the wall paper looks amazing, I thing I am going to tyr too. Looks so cool, love the combination with some white furniture. Wow! Love this cactus theme it is a really quirky look! This is a really similar look to ours sons bedroom which we have just decorated with all things cowboy!! 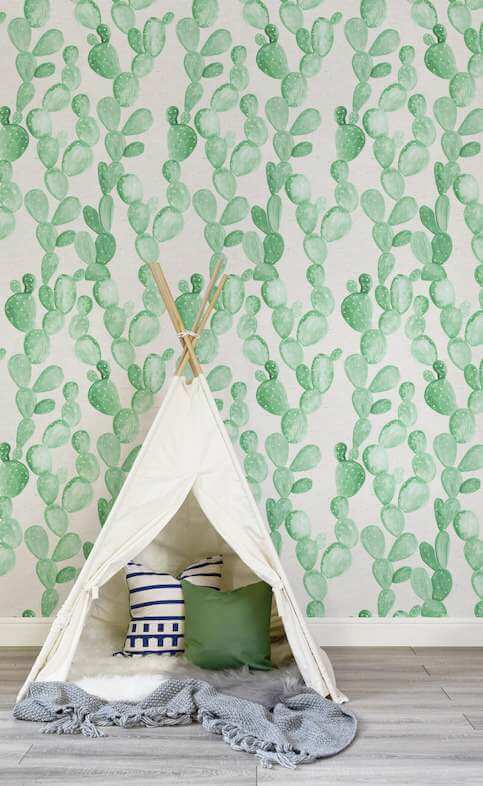 We found some fab ideas for themes kids bedrooms, including a really cool teepee bed!